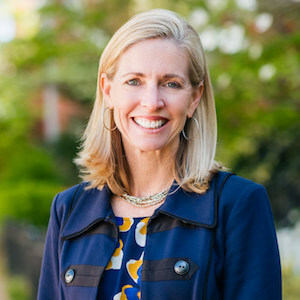 Meg Shapiro grew up locally in Montgomery County, and attended Georgetown Visitation in D.C. A Tulane University grad, she is enamored with all things New Orleans, and loves seeing live music. She is an experienced, drama-free problem solver, skilled at the art of truly listening to get to the crux of any matter. A driven professional, Meg loves the challenge of each distinctive real estate transaction. Clients have commented that if anyone can make the real estate process fun, it’s Meg! In past lives, Meg traveled the world working for CNN's Turner International, launched and ran a diner in Atlanta, and co-owned a local fine foods market.